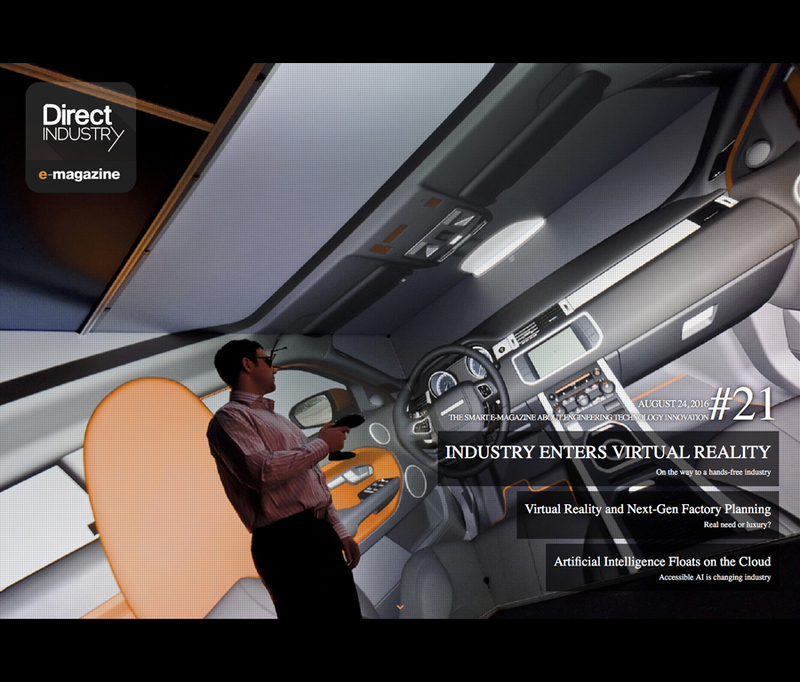 This month saw the launch of a the 'Industry Direct' magazine from Virtual Expo in France featuring work from commercial photographer Tim Wallace highlighting the use of virtual reality within the engineering sector currently. 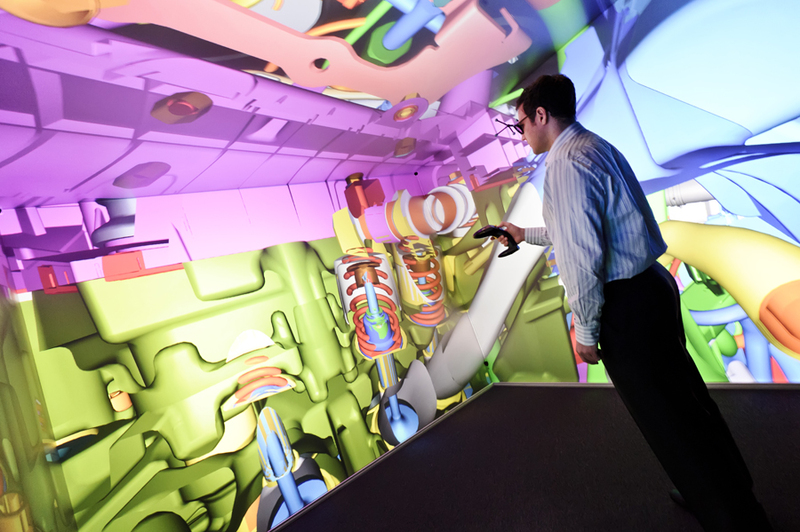 Beyond immersive video gaming, virtual reality (VR) is being used for skills transfer and hands-on experiences that could be vital tools for industry. Virtual-reality glasses are everywhere, with the likes of Oculus Rift, HTC Vive and Playstation VR grabbing headlines as the future of video gaming. 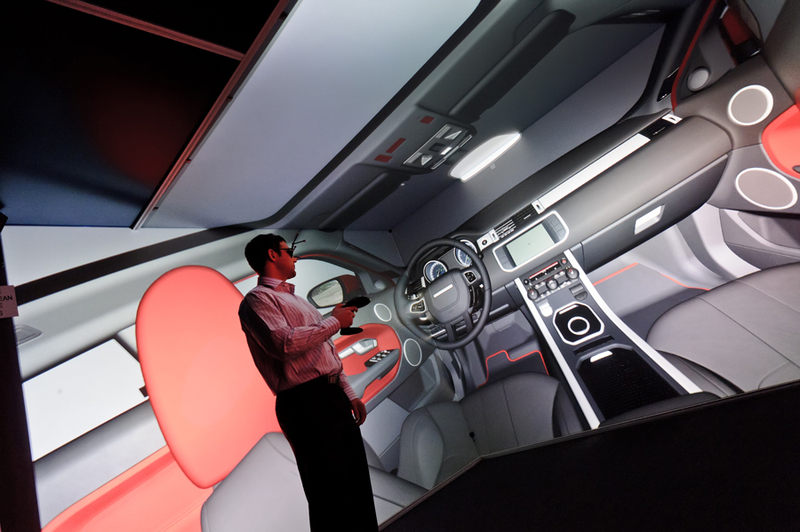 While the expense of headsets and lack of VR content is hampering their popularity among consumers, industry is realizing the potential of VR for training simulation. VR adds 360-degree video, but also a real-life, hands-on dimension for engineers, operators, pilots and others. "VR has a real role to play when it comes to training staff in a much more engaging manner, and in the near future we believe that many jobs will include a component of VR training." The company has participated in British Army recruitment drives, using a VR headset to show prospective soldiers what a real mission might be like. BAE Systems has done something similar for tank commanders. At the same time, Airbus has displayed custom VR cockpits and Bosch has used VR to give automotive engineers a virtual 3D tour of an engine. All these applications use the Oculus Rift or HTC Vive headsets. There’s also an increasing role for VR environments during the design stage, explains Warren Lester, product manager at U.K.-based Vicon. The firm develops motion capture cameras for the life science and engineering industries. 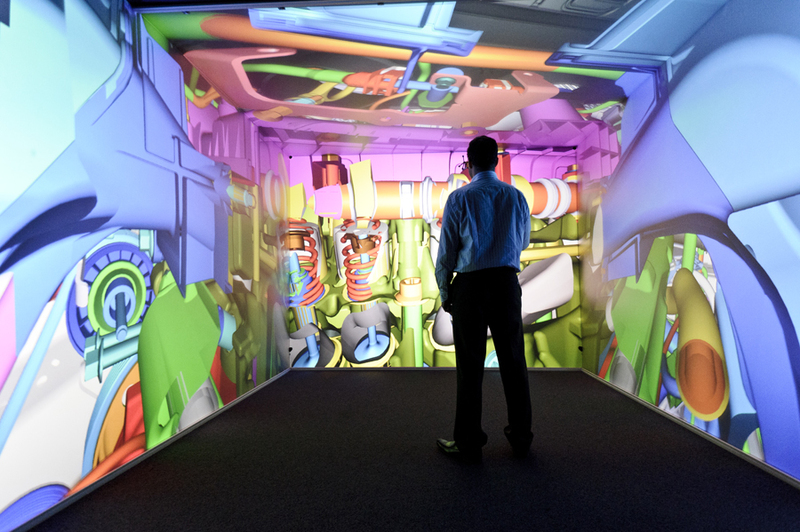 VR is best deployed in industrial uses for training prior to physical construction of manufacturing facilities or within the design loop for high-value manufacturing or product. 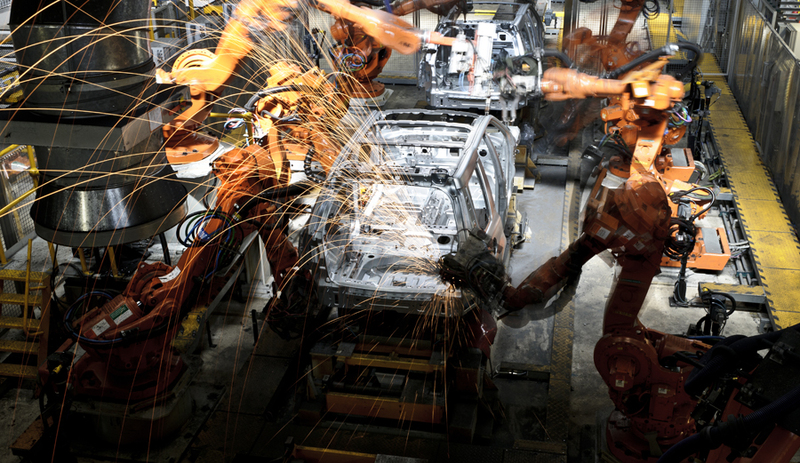 VR can help a company assess whether staff can be trained to perform a particular task, as well as to get a head start on the training process before an assembly line is ready.